Oh my, this photo, it's just... beautiful doesn't even being to describe it. I... think I'm going to cry... it's just beautiful beyond words. I rely so much on place/scenery in mine. In yours, I think the Shinki themselves are the real focus. You and other's like Ava(onya) do such an amazing job! Finally, a new gallery! 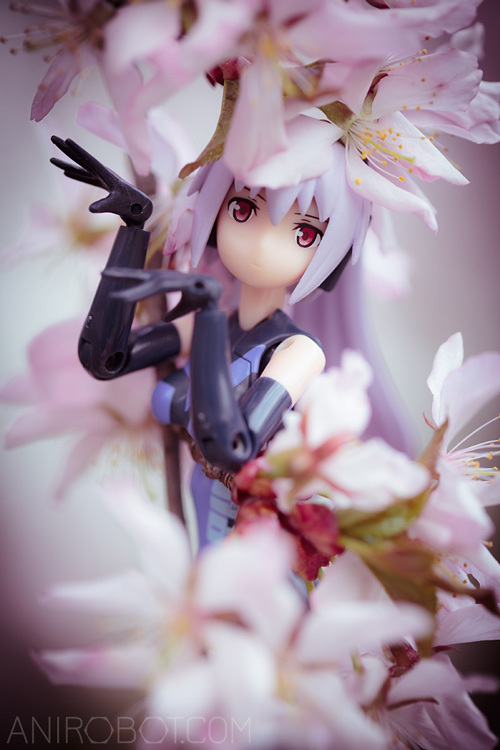 And a one with blooming sakura! Totally miss my type 2 Fubuki, times got tight and I had to sell her. I need to get her again one day and be a better master to her when times get tight in the future. Her faces on the type 2 are so cute! Cool pictures btw!